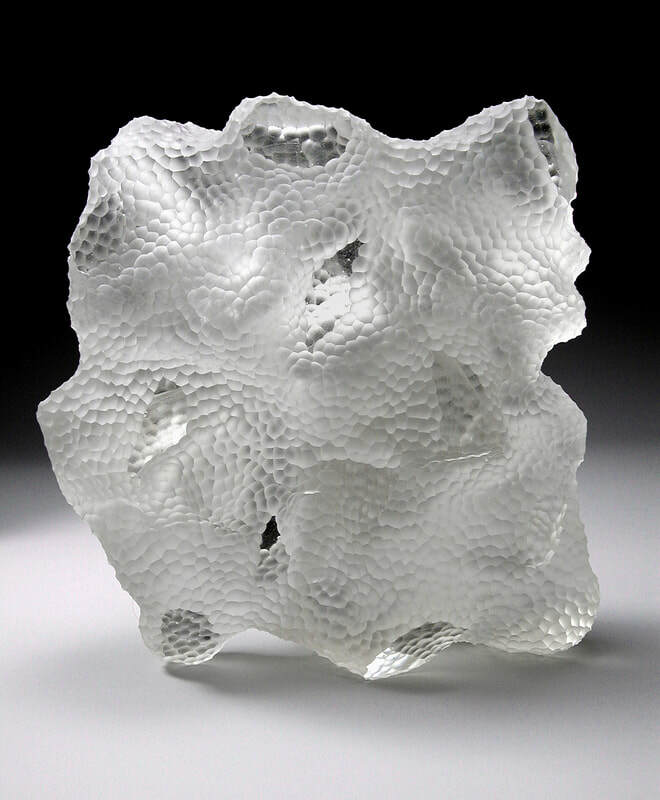 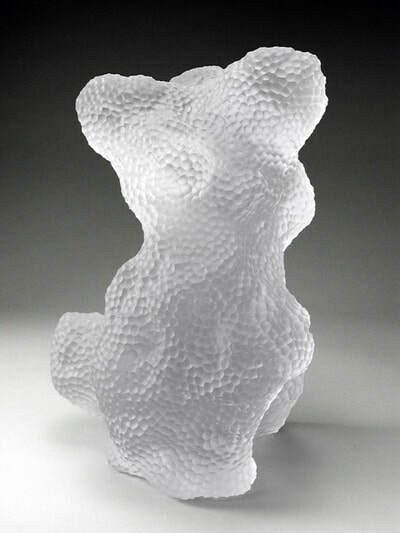 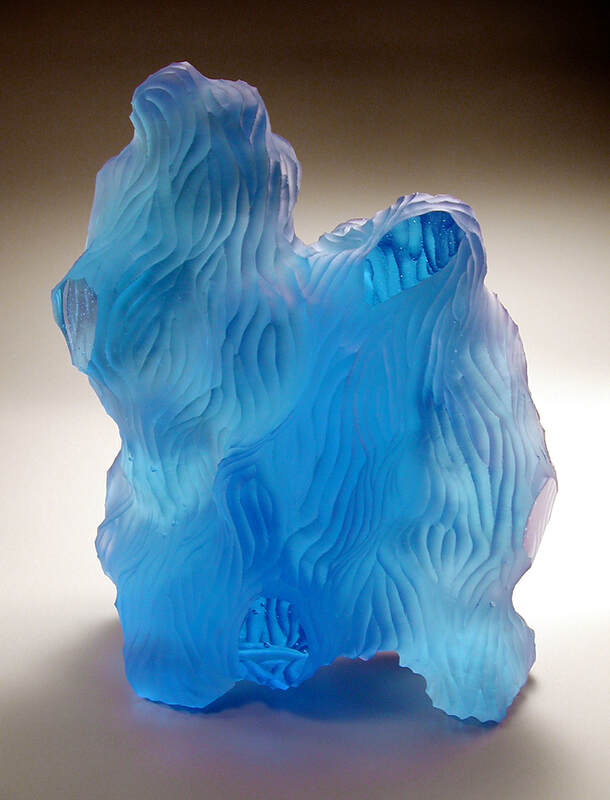 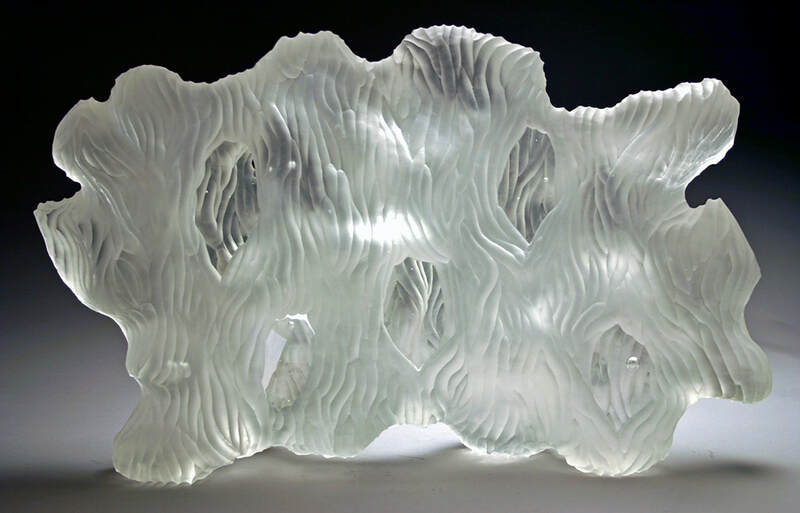 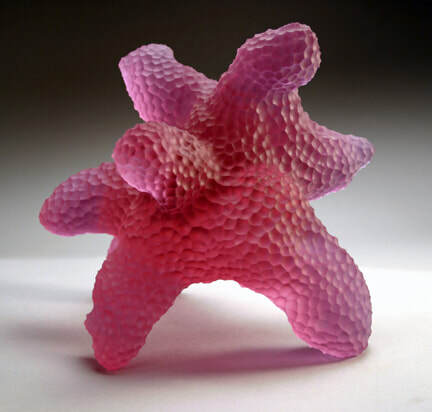 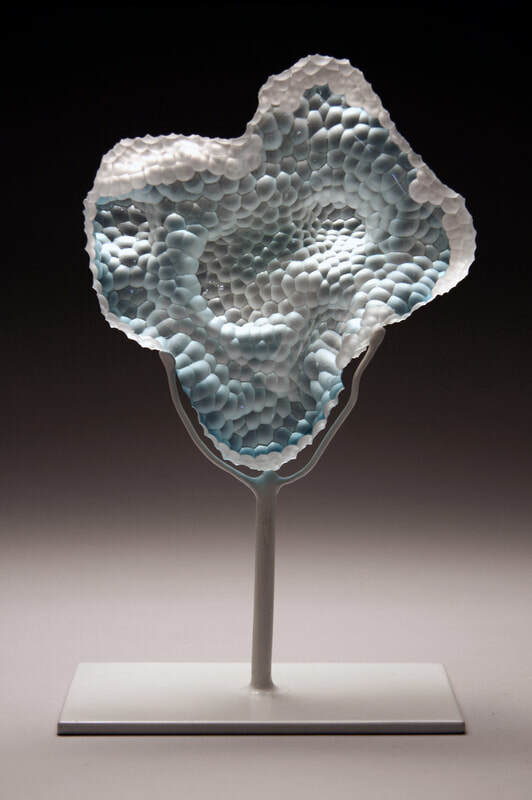 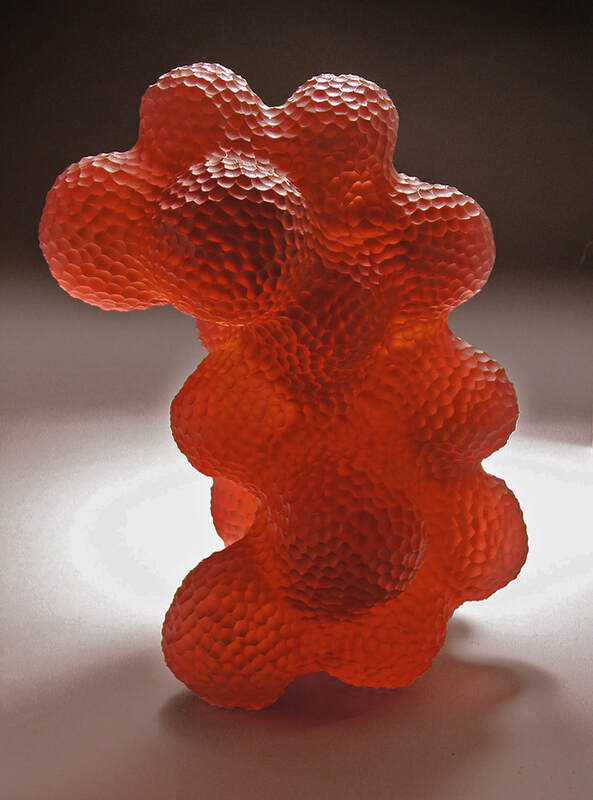 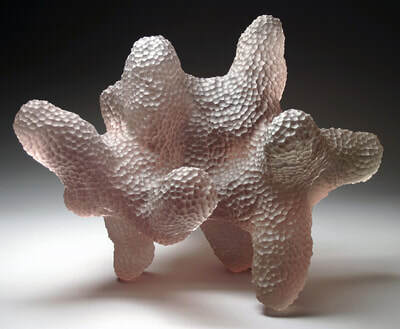 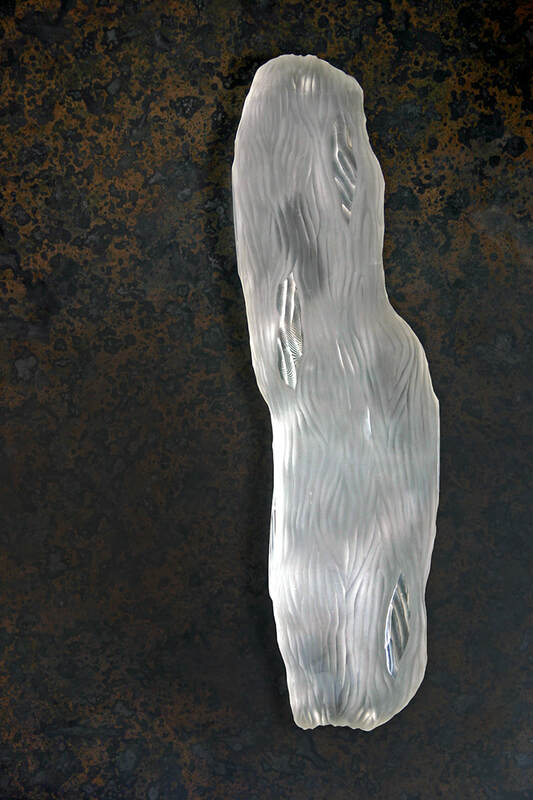 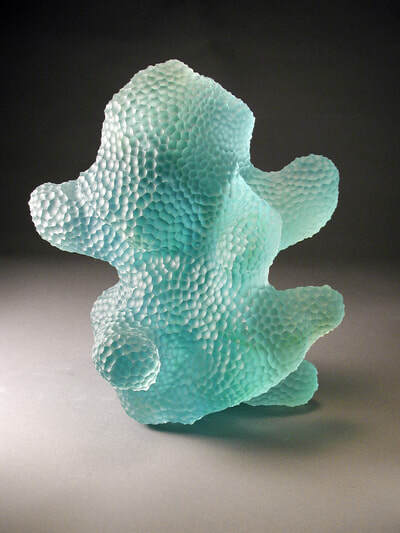 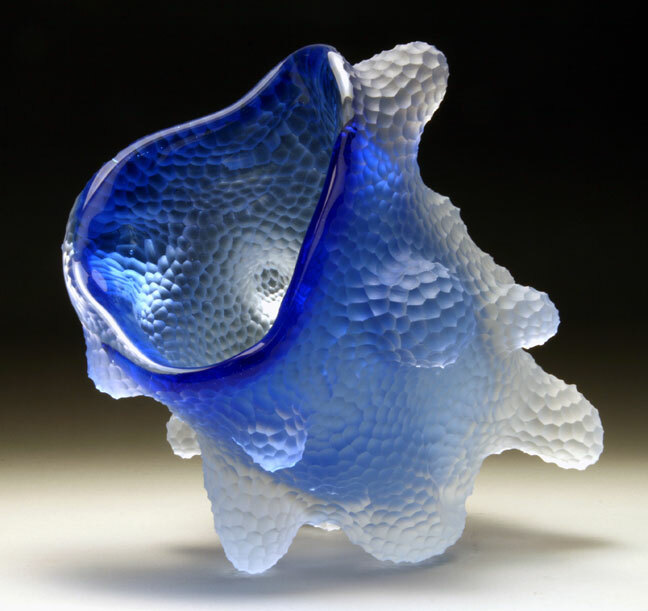 ​My abstract faceted form glasswork is perfectionist in nature, but its appearance is intended to calm and arrest the viewers from their day-to-day activities. 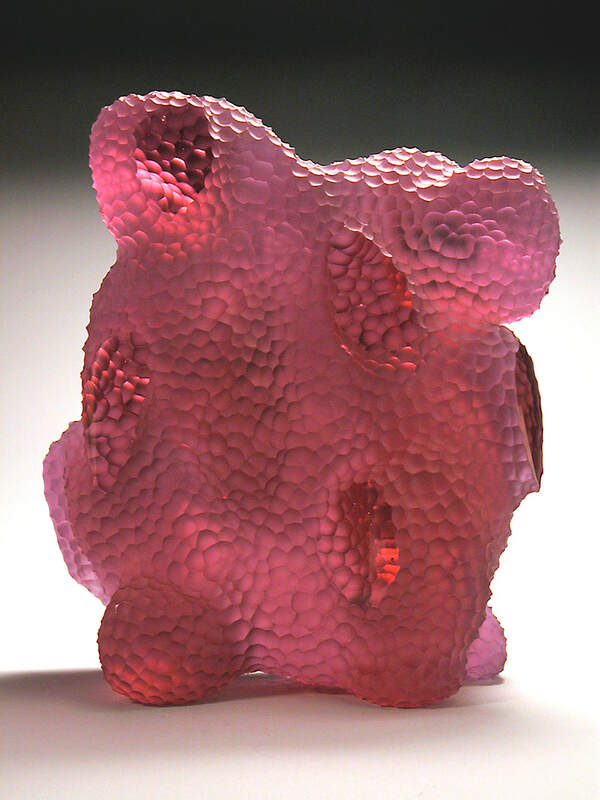 Each piece holds many hours of my energy and intention. The resulting depth of beauty is an effect of deliberate considerations, which emphasize tension; tension between light and dark, smooth and sharp, open and closed, heavy and light. 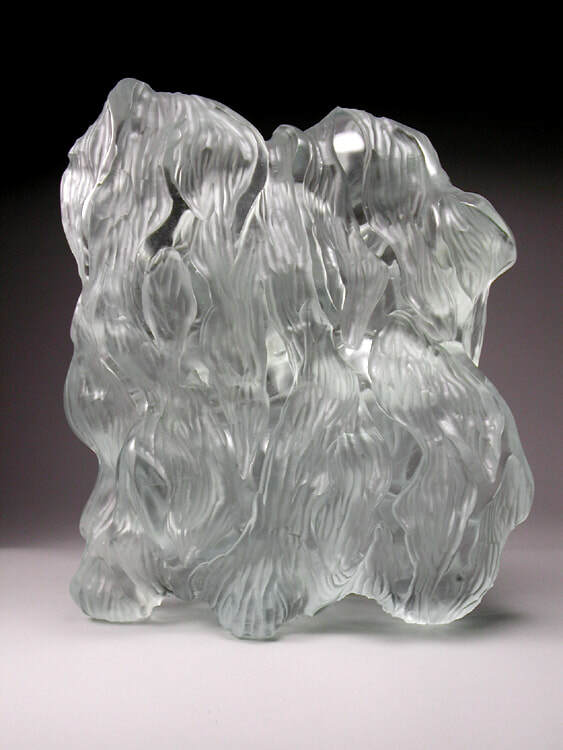 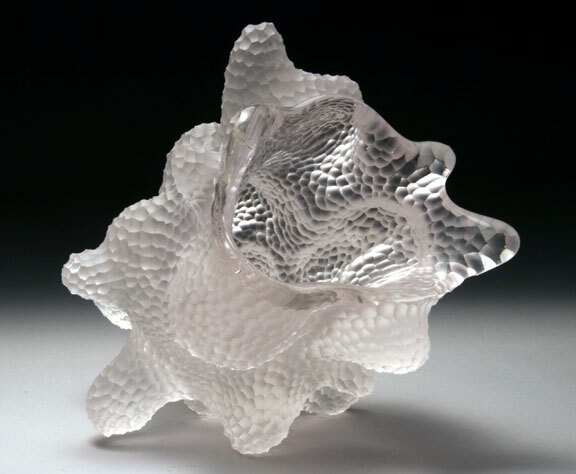 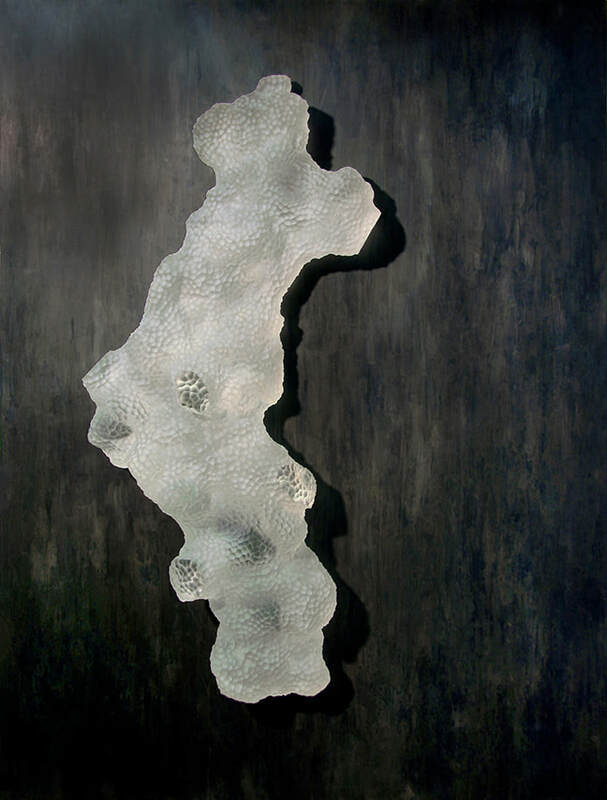 They are complex, yet simple abstract pieces, which are ever changing due to the mutable nature of glass.